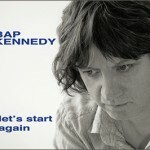 Let’s Start Again, the new album by Bap Kennedy, is his 6th solo album of original material. It is available as a Deluxe CD version with a bonus disc, standard CD, 180gm vinyl and digital download. Bap’s original encounter with the record business was as lead singer and primary songwriter for cult Belfast rockers Energy Orchard, with whom he recorded 5 albums. 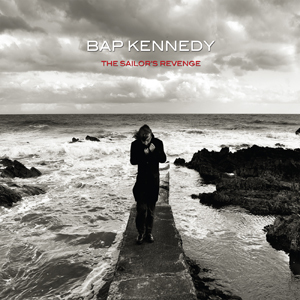 Bap’s current live band has been touring extensively since the release of Bap’s last album, The Sailor's Revenge (2012)- in America, Italy, Germany, Holland, France, Norway and Switzerland, as well as the UK and Ireland. While in France, Bap recently played support for Mark Knopfler, who had produced and played guitar on The Sailor’s Revenge.